So my favourite dress of the Oscars 2015 is easily Glorious Givenchy for Rosamund Pike. I love the detailing, the silhouette, the colour and the leg split is spot-on. Brilliant! Anna Kendrick came out early on the red carpet all guns blazing in Thakoon. It's great. This is lovely by Kiera Knightley in Valentino Couture. Wonderful hair. Marvellous Lupita Nyong'o in Calvin Klein was a real highlight with fantastic pearl detailing. 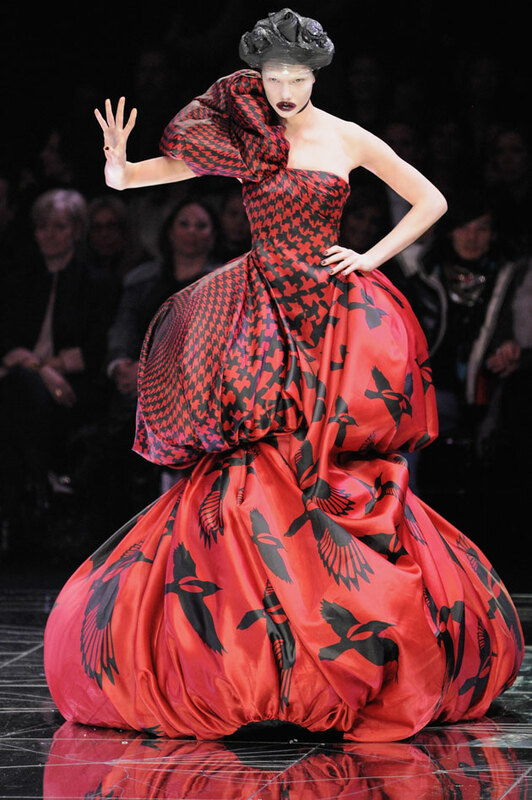 There should be more couture at the Oscars if it wants to keep up with the Met Ball. Best hair and make-up go to Jessica Chastain in Givenchy. Splendid. Zendaya has quickly ditched the short haircut she debuted recently. I like this look as it's chic and fun. Chloe Moretz's Miu Miu dress would have been better in a slinky body-con vibe. She looks fab though with wonderful hair. J Lo you nailed the fairytale look in Elie Saab! Scarlett Johansson in Atelier Versace had a great dramatic vibe. A fresh colour too. Jamie Yeung in Yanina Couture has excellent detailing with just an extra luxe vibe needed with the materials used. Tres elegant Mr Cumberbatch with Sophie Hunter in Lanvin. David Oyelowo and Michael Keaton. Selma is the better movie I'm afraid Michael. I found it so powerful and moving. Rita Ora in a Marchesa dress made from some dodgy heavy looking material more suited for tyres or something. Margot Robbie looked great but the Saint Laurent dress loses appeal the lower your eyes travel. It's messy at the bottom maaaan! The three following stars have wonderful skin but it's a sin to pick a colour that washes you out. There is zero pop with these colours. Emma Stone in Elie Saab. It's too late for the Great Gatsby vibe Emma and that movie is no classic anyway. Julianne Moore in Chanel. Preferred her Baftas 70s style. Jennifer Aniston in Versace. Bland I'm afraid. Superb hair Solange but there is way too much going on here. Christian Sirano needs to simplify! 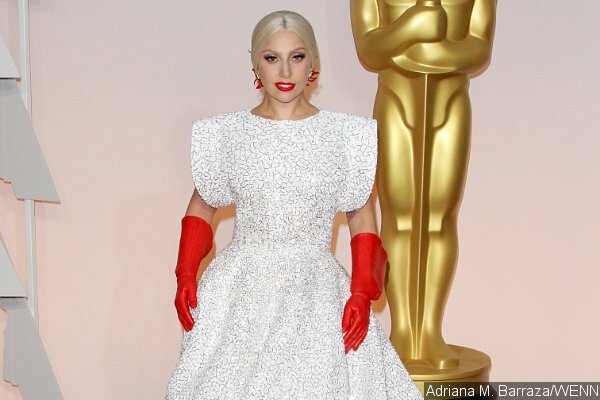 Lady Gaga in Azzedine Alaia. I can always use a really good dish-washer! 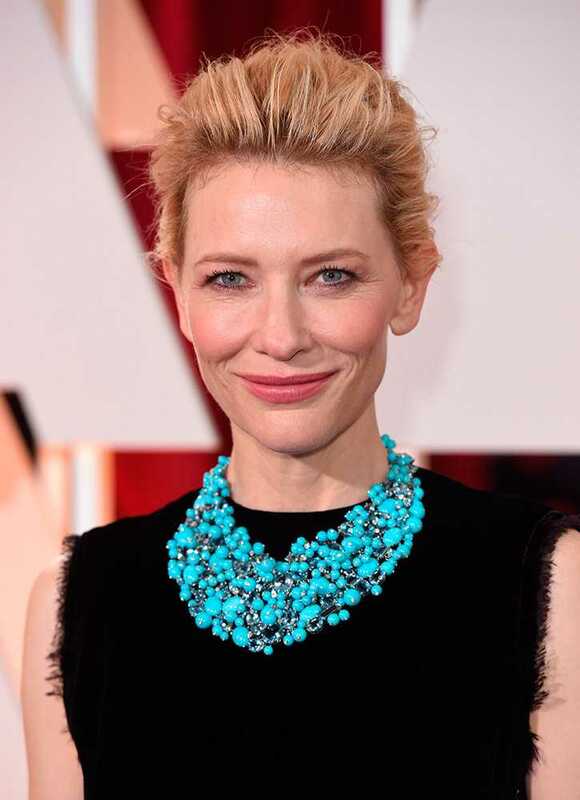 More H&M £3 sale than Tiffany my dear Cate. Normally you're the leader of the fash pack. The next two resemble bridesmaid dresses too much for me. A bland material methinks. Chrissy Tiegen is almost literally showing all her curves and edges. Prefer more demure looks. The okay but forgettable brigade. Dakota Johnson in Saint Laurent is not exactly risque.